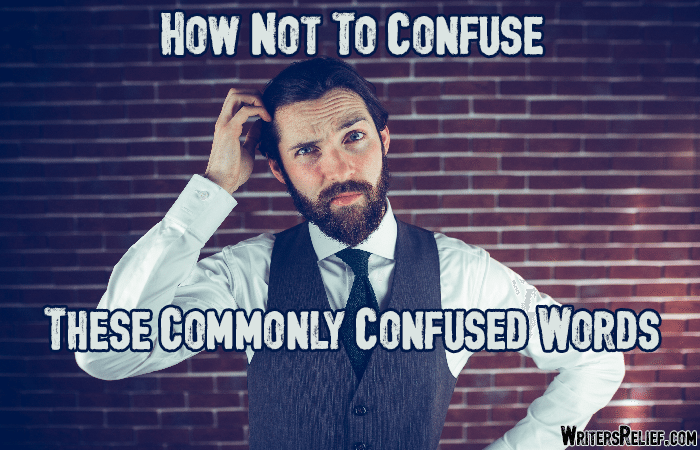 How Not To Confuse These Commonly Confused Words - Writer's Relief, Inc. Many people assume these two terms are interchangeable. While both words refer to “amount,” each is doing so differently. Generally, “fewer” refers to number, while “less” refers to degree or quality. So you use “fewer” when you’re talking about something you can count, and “less” when what you’re quantifying is more abstract. Because she slept for fewer hours than usual, Nicole had less energy for baking crumpets. What a difference one little letter can make! A compliment is a flattering statement about someone or something. “Complement” means that something goes well with something else. Matthew complimented the chef on how well her dishes complemented each other. Carol is a bibliophile (i.e., she loves books). 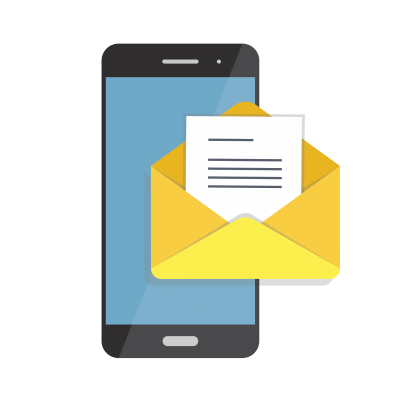 “E.g.” is the abbreviation for the Latin phrase “exempli gratia,” which means “for example.” So “e.g.” should be used when you want to give an example of something. Morgan seems like a nice, quiet person, yet she is quite fond of authors who write horror (e.g., Stephen King and Edgar Allan Poe). Now, you may ask yourself, Is there a simple way to remember the difference between i.e. and e.g.? 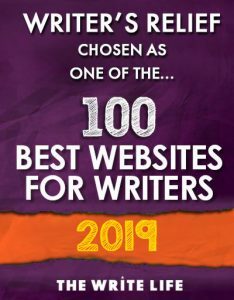 Hopefully, these tips will lead to fewer mix-ups, and you’ll receive many compliments for your grammar skills (i.e., your knowledgeable use of words). QUESTION: Which pairs of words do you feel are most easily confused? Who or whom should we thank? I got a way to keep the distinction – “discrete” for standing alone or whole has the “e”s standing alone. Hope this helps #mnemonic.